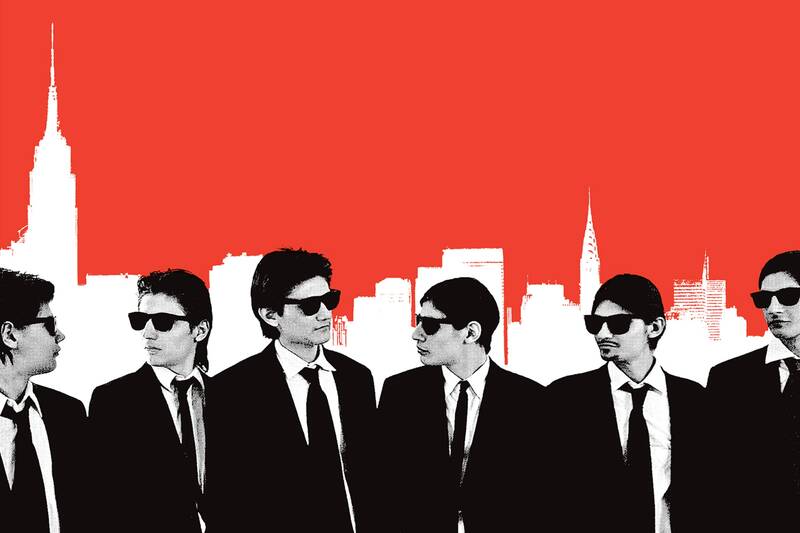 The Wolfpack is the true story of six brothers locked away from society in a Manhattan housing project who found a window to the outside through film. Q&A with director Crystal Moselle will follow the film. The second screening of our 2nd Annual Women’s Film Series. The film series will showcase movies made by women filmmakers. Q&A with director Crystal Moselle will follow the film. The Wolfpack is the true story of six brothers locked away from society in a Manhattan housing project who found a window to the outside through film. CRYSTAL MOSELLE is a New York based director best known for her Sundance, Grand Jury Prize award winning documentary, The Wolfpack. In the past she was a producer on the critically acclaimed documentary film, Excavating Taylor Mead. In the last decade she has been working with short-form storytelling for publications such as Vice and The New York Times, where she created a series called "Something Big, Something Small," featuring talent such as Pharrell Williams and Shepard Fairey. Later collaborations with Pharrell included, “Meet the Bae’s,” a series profiling the artists back up dancers. Moselle is also a regular contributor for “Nowness” creating original work including viral sensation, "Shapeshifting," on a pack of 14-year-old Ballerinas.